Our team at StandOut Graphics are happy to assist and advise you in all of your self-adhesive vinyl needs and requests. 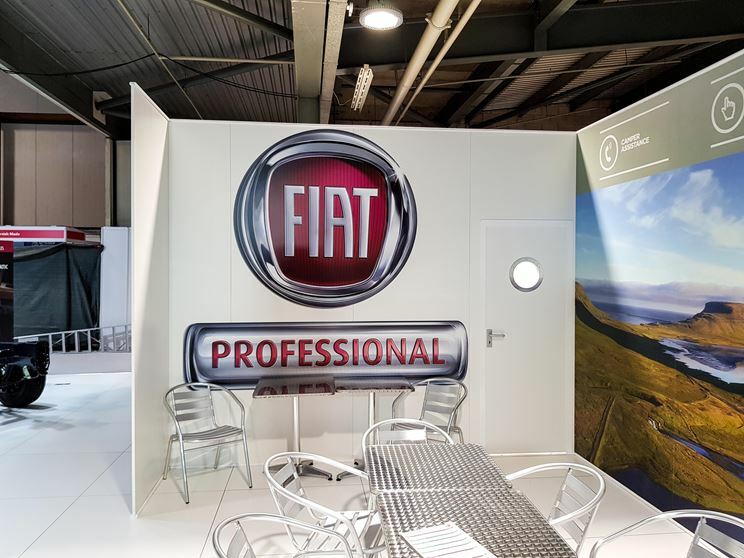 Our services are diverse, covering everything from shop signage to high quality display graphics. 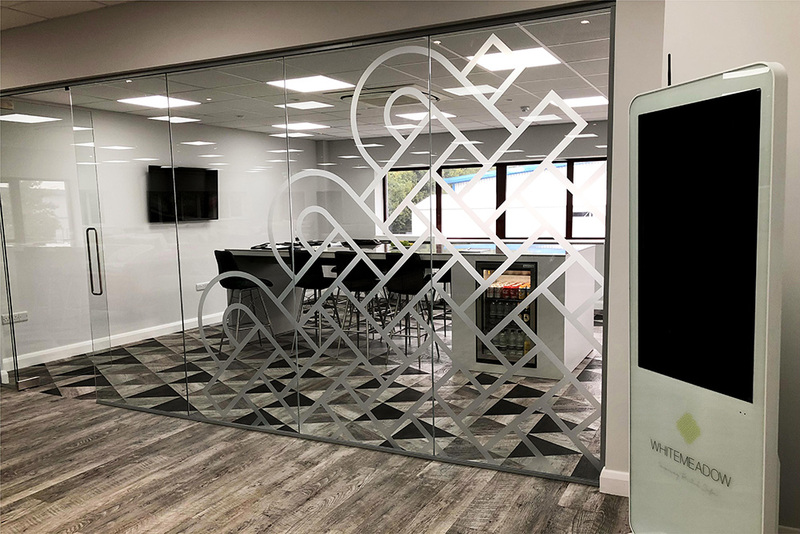 Self-adhesive vinyls are a great way of visually realizing your window display ideas or creating a more private space in areas such as offices or meeting rooms. 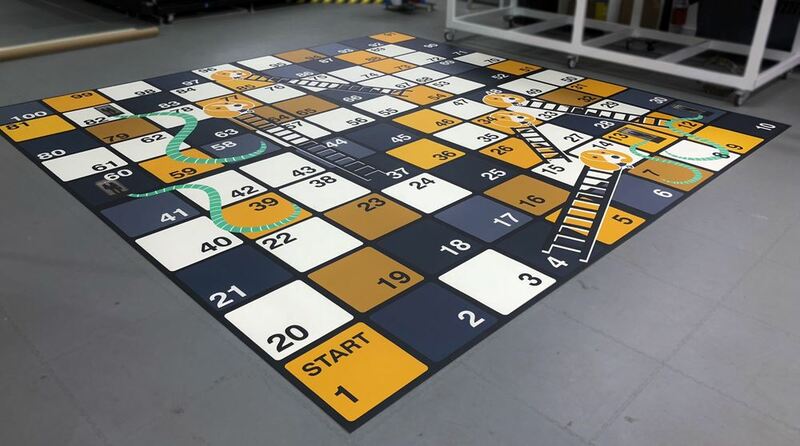 StandOut Graphics also offer a variety of printable floor substrates. 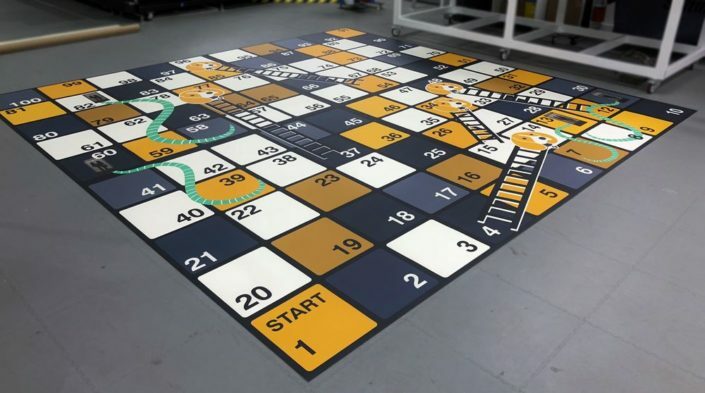 From non-slip rated self-adhesive vinyl for both short and long-term applications, to printed flooring lino and even rear printed clear flooring lino for permanent applications with the heaviest of footfall. 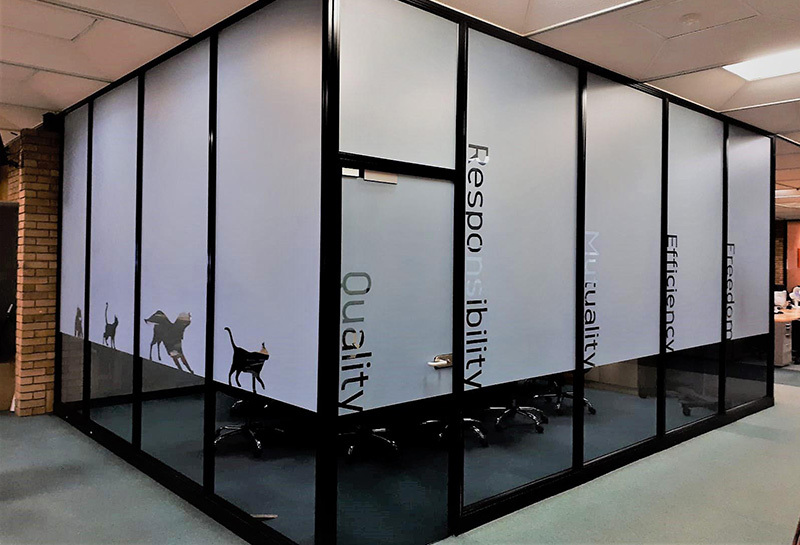 We can digitally cut all types of self-adhesive vinyl to any shape and size, no matter how intricate or simple. 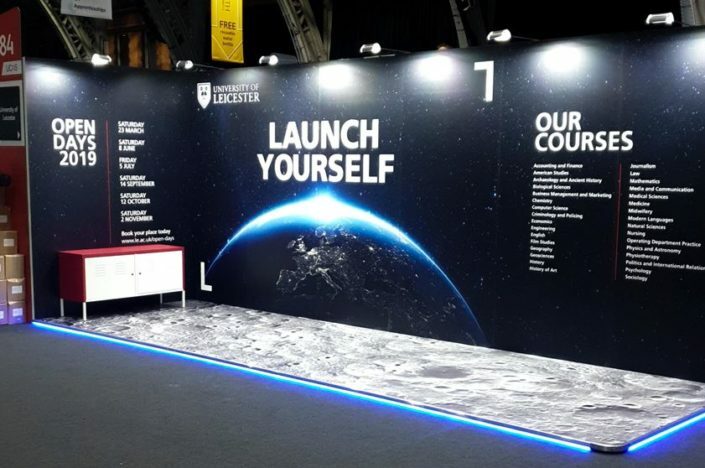 If there isn’t a pre-existing vinyl that meets your design needs, we can print artwork directly onto vinyl of any colour. 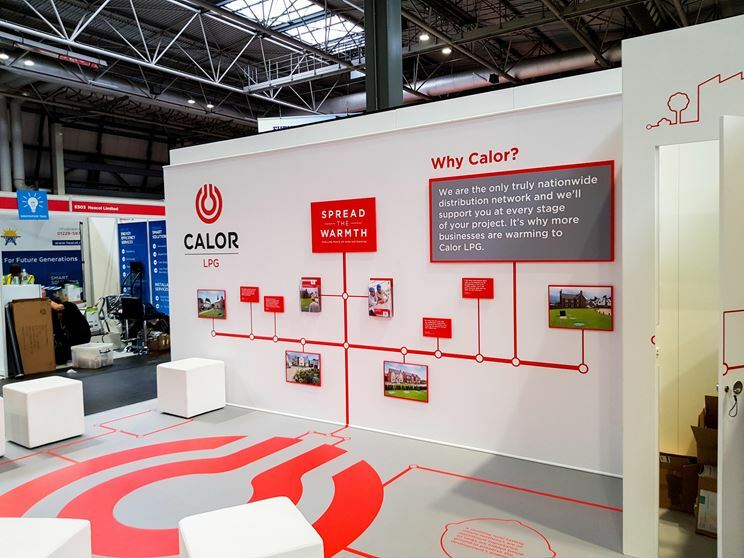 Vinyls can be difficult to install, so our onsite installation team will be happy to help.